Canadian Music Retailer Sunrise Records Bids on UK-Based HMV: On Sunday the Financial Times reported that Toronto-based Sunrise Records is bidding to save British music retailer HMV, which went into administration in December. HMV, which operates 125 stores, is owned by Hilco Global — Hilco was appointed by KPMG in early January to oversee the sale or closure of HMV, and it appears that a sale could be in the works. More than 2,000 people reportedly work for HMV as well as its smaller Fopp chain. Sunrise Records bought HMV’s Canadian operations in 2017, saving it from closing. Sunrise, which had only 10 stores, took on an additional 70 HMV locations — a bold move considering that the stores were losing an estimated $100,000 daily. Sunrise Records president Doublas Putman said that he anticipates growth in the resurgence of vinyl records, and the Canadian chain also sells an expansive assortment of DVD’s, electronics, toys and various branded figurines. Rexall Partners with M&M to bring groceries to Rexall drug stores: The Globe & Mail [paywall] first reported that Canadian drug store chain Rexall has struck a partnership with Canadian frozen foods supplier M&M Food Market (formerly ‘M&M Meat Shops). 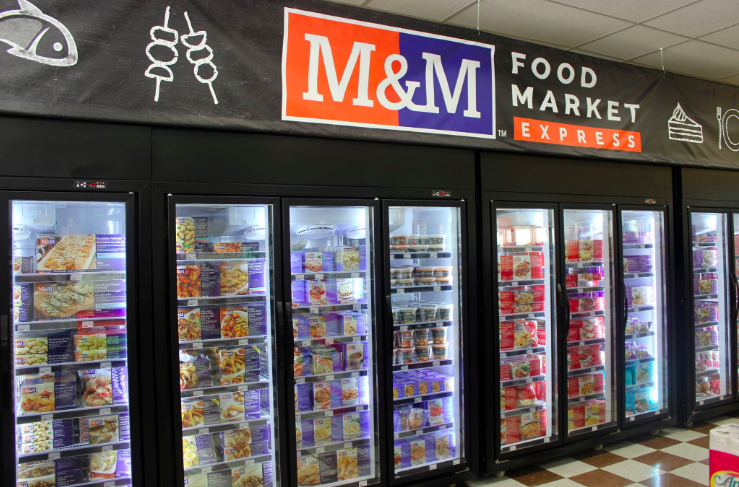 Many of Rexall’s frozen food areas will be replaced by “express” M&M sections. It’s a smart move — several years ago Shoppers Drug Mart began beefing up its food business in many of its stores after it was acquired by Loblaw in 2014, with some Shoppers Drug Mart locations now featuring mini-grocery stores with meat and produce. Rexall and Shoppers Drug Mart are fierce competitors in Canada and Rexall is stepping it up with the new partnership. According to an interview with Marina Strauss in the Globe & Mail, M&M realized that it was too expensive to open standalone stores in downtown cores such as Toronto and Vancouver, while opening standalone stores in smaller communities also wasn’t viable. M&M now has access to markets that it didn’t expect were feasible. In the end, the consumer wins — Rexall and Shoppers Drug Mart both feature stores in dense urban centres, and expanded food offerings will expand nutritional offerings in areas that may otherwise lack grocery stores. In some cities building purpose-built grocery stores can be costly and complicated and in some instances wouldn’t make financial sense. Retailers also gain from the arrangement as people typically buy food more often than they do other drug store items, and Rexall anticipates increased footfall. 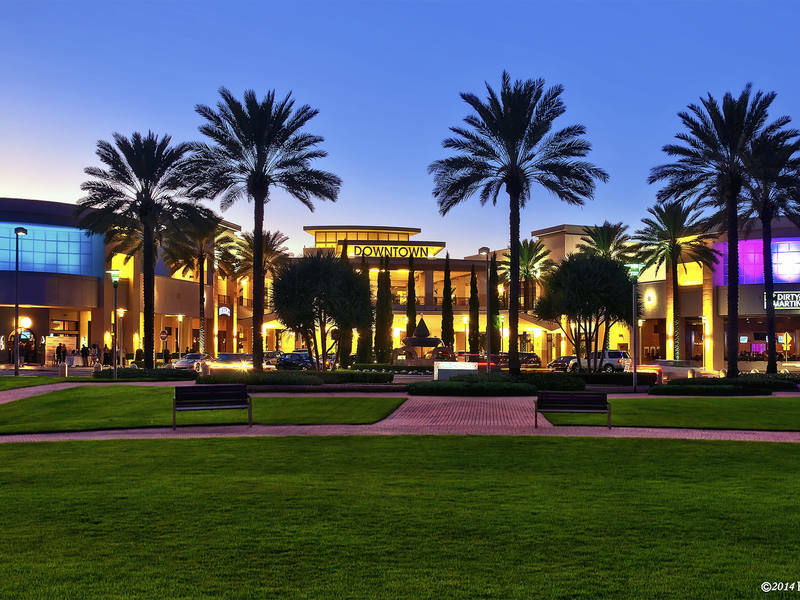 Palm Beach Gardens Shopping Centre Targets Canadian Retailers Targeting US Consumers: It’s not just ‘snowbirds’ that are heading down south for the winter this year. Downtown at the Gardens, located in Palm Beach Gardens, Florida, has partnered with Toronto-based pop-up retail facilitator pop-up go to enable Canadian brands to launch in the South Florida market and introduce themselves to a US customer base. Downtown at the Gardens in an open-air shopping centre with over 50 unique stores and restaurants. Its architecture reflects the area’s lush, tropical ambiance. An estimated 245,895 people live within a 10-minute drive — average incomes are $105,110 (well above the US average). Downtown at the Gardens has a limited number of pop-up spaces ranging from 1,050 to 6,150 square feet. Included are a restaurant-style space with built-in seating, a former gym that can be used for recreational-focused events or repurposed for something entirely new, and a sleek modern showroom-style space. For more information, email: info@popupgo.com. Join Retail Insider at eTail Canada this spring: The popular eTail Canada conference is being held again this year May 7-9 at the Hyatt Regency Hotel on King Street West in Downtown Toronto. Retail Insider readers get a special discount by using code: ETC19RETINS. More than 500 senior-level retail executives from companies such as Alibaba, Amazon and Best Buy will meet to benchmark, network, and discuss the future of the industry. If you want to develop a cutting-edge retail tech strategy or benefit from disruptive content and focused peer-to-peer networking, eTail is an event you can't miss. Gymboree Canada Goes to Court: Gymboree Canada, the Canadian division of the US-based children’s retailer, was in court late last month pertaining to the bankruptcy of its US parent company. What’s unusual is the fact that four agents have been appointed to liquidate Gymboree’s Canadian stores. Those include GA Retail, Inc., Tiger Capital Group, LLC, Gordon Brothers Retail Partners, LLC, and Hilco Merchant Resources, LLC. 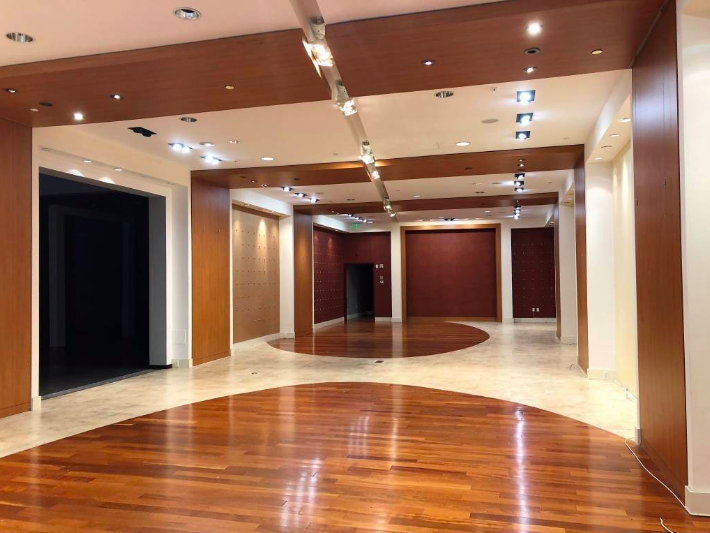 According to industry publication Insolvency Insider, Gymboree is using four liquidators because of ‘prevailing market dynamics’ as well as the fact that individual liquidators are already so busy liquidating other retailers that a partnership makes sense to clear out the vast stock. “Liquidators who might normally submit a stand-alone proposal are already engaged to conduct liquidations of other retailers, such as Sears US and Toys "R" Us.”, according to an affidavit. 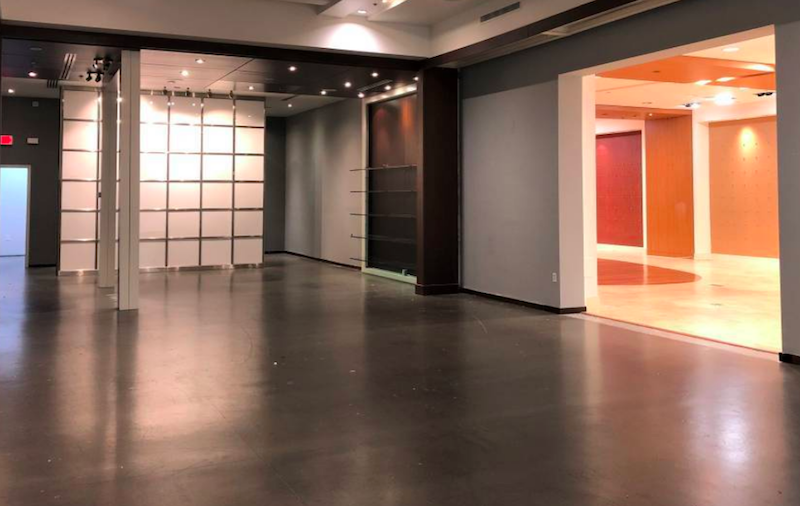 The Agents are guaranteeing a minimum recovery of 89% of the cost value of the inventory included in the sale. Gymboree also put forward a set of sales guidelines for approval, which it noted were substantially similar to other sales guidelines that have been approved in other court-approved store closing sales in Canada, such as Sears. 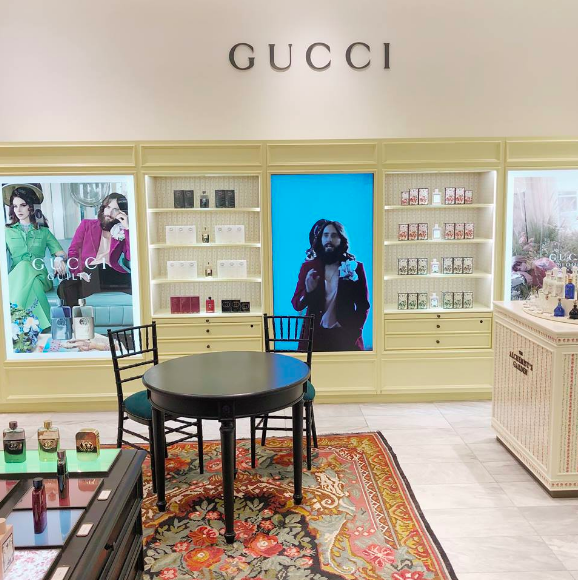 World’s 2nd ‘Gucci Beauty House’ Opens at Yorkdale: The highly productive Holt Renfrew store at Toronto’s Yorkdale Shopping Centre is now home to the world’s second ‘Gucci Beauty House’. The shop-in-store allows customers to build their own fragrance with Gucci’s ‘The Alchemist Garden’ collection and it also offers products from the Gucci Guilty fragrance collection. Design firm figure3 welcomes newest Principal: Toronto-based figure3 welcomes Dominic De Freitas as the newest Principal, joining the existing partnership of Darryl Balaski, Eric Yorath and Suzanne Bettencourt. Mr. De Freitas joined figure3 more than five years ago. Figure3 has been in operation for more than 23 years, having won numerous awards for its interior design-related work including retail, residential and workplace design. The company utilizes a ‘Connected Point’ process when evaluating projects that takes an in-depth look at human behaviour while creating physical environments. Canadian Retailers Target Chinese with Lunar New Year Campaigns: China is about to eclipse the United States as the world’s biggest retail market, and Chinese consumers are expected to account for about half of all luxury retail sales by 2025. Canadian retailers and shopping centres are getting in on the celebrations. That includes unique events as well as exclusive product launches, many themed around the ‘Year of the Pig’ featuring the colour red. Chinese Lunar New Year is Tuesday, February 5. Holt Renfrew, which has emerged as Canada’s leading multi-brand luxury fashion retailer, has partnered with Alipay on a new campaign, for example. Alipay users in Canada are able to purchase Holt Renfrew gift cards through Alipay, while receiving additional perks through the mobile wallet app. Many Chinese consumers prefer to use mobile payments so the partnership makes sense. Other retailers in Canada are celebrating the Lunar New Year — Hudson’s Bay, Birks, Leone and others features in-store displays as well as special exclusive offers. According to Alipay, visitors from China spent a whopping $304-milion in the Toronto area in 2017, which was an increase of 147% over five years. During ‘Golden Week’ in 2018, approximately 300,000 Chinese tourists visited Vancouver. Canadian shopping centres are also marking the festivities, particularly in the Vancouver and Toronto areas that are home to substantial Chinese populations, and are also significant draws for tourists (though less so in the winter). 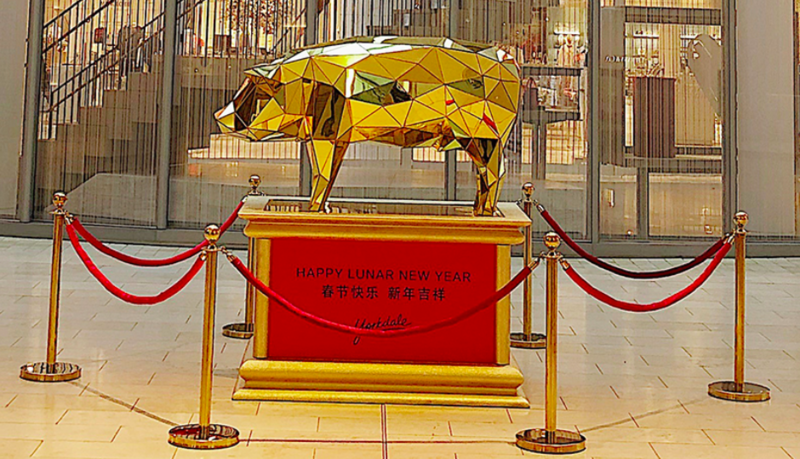 Toronto’s Yorkdale Shopping Centre is offering discounts and special offers, and has an eye-catching gold pig statue on display in front of Holt Renfrew. Centres such as Square One in Mississauga are offering similar discounts and a percentage of sales back on gift cards, and Oakridge Centre has been hosting events that included a marketing initiative for its new residential component spearheaded by developer Westbank — however some weren’t happy with live baby pigs being part of the evening. Other News: Urban Fare opening in Calgary more than 5 years after announcement, ’canned Alberta air’ a huge success story, and A&W marks 100 years of burgers and root beer. Other News: Bailey Nelson Continues Rapid Expansion, Lululemon Launches Post-Workout Beauty Range, CF Toronto Eaton Centre Canadian Tire to be Renovated. Other News: Toronto’s 1st Legal Cannabis Store Sees Long Lineups, Shikatani Lacroix Design Launches New Podcast, Retailers April Fools, Canadian company launches world’s largest duct tape ball. Other News: H&M expands/renovates Vancouver flagship, Uniqlo Opens in Oshawa, Cineplex announces 1st Playdium in Atlantic Canada, Boutique Colori shutters only store outside of Quebec. OTHER NEWS: West Elm Relocating Toronto store, Palliser Partners with Sarah Richardson, Toys “R” Us Partners with Blue Jays, Tokyo Smoke Opening 26,000 square foot flagship.